Help a little mouse to get a tasty cheese! 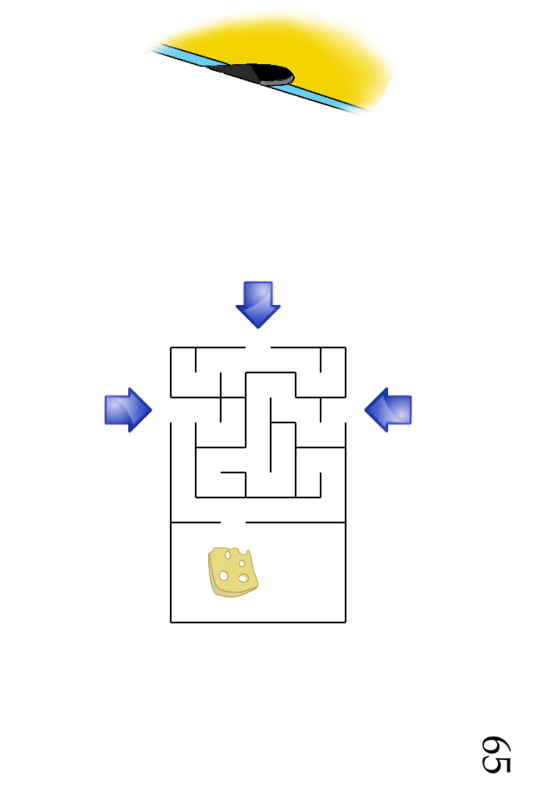 Mouse Labyrinth is the great logic game for the kids. Easy to control and easy to play. 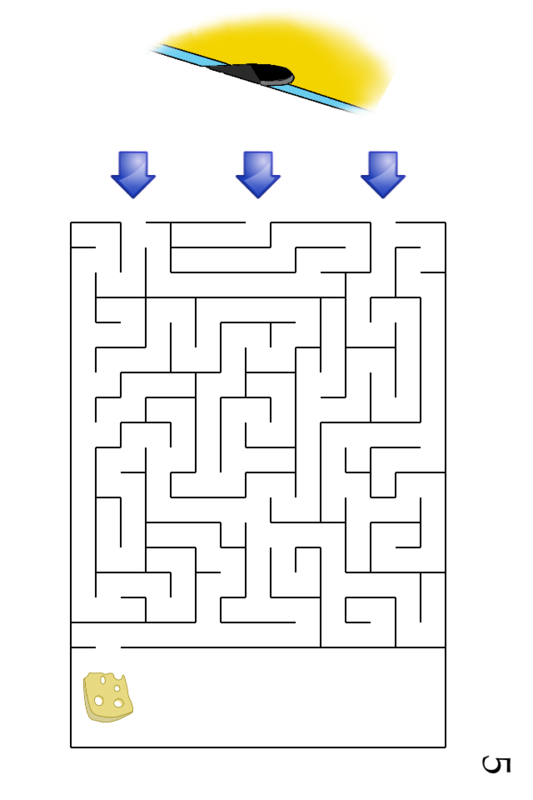 Select a right way through the labyrinth. There are 9 challenging levels waiting for you. The labyrinths are randomly generated so every game is a new fun! 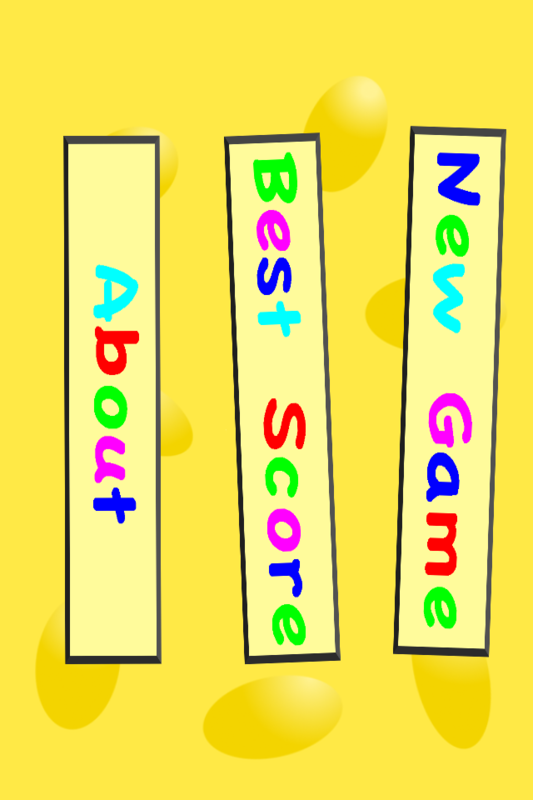 The best three times are recorded in the best score table.